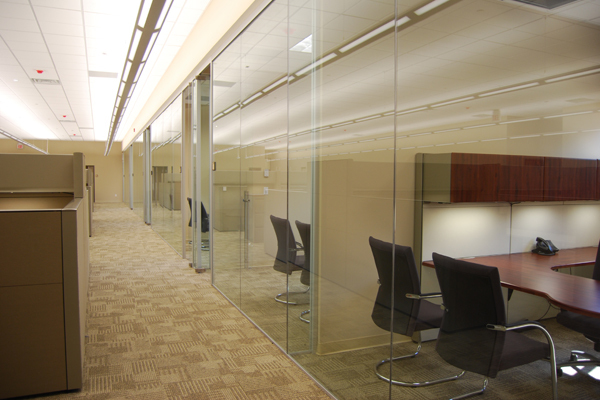 PAR Pharmaceutical retained EI Associates to design renovations to their existing Executive Office and Former QC Laboratory areas of their Spring Valley, NY facility. 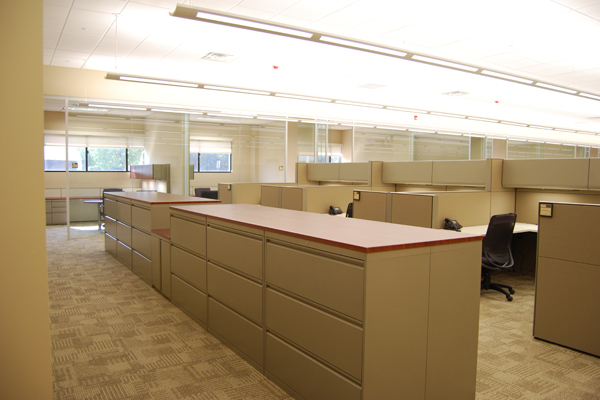 The Spring Valley renovation work reorganized existing office space and converted underutilized laboratory space into office space in order to accommodate the relocation of PAR’s Generics Division employees from their Woodcliff Lakes, NJ facility. 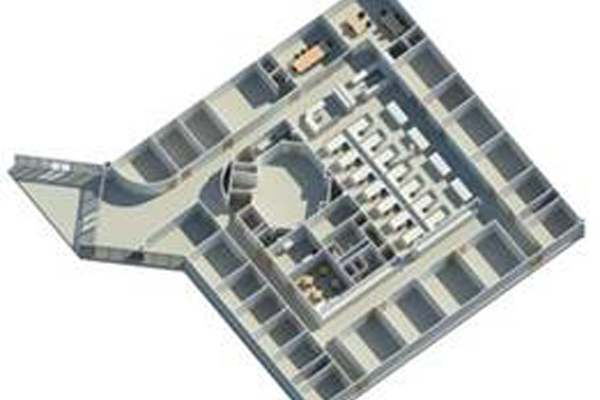 The program requirements include the design of a new President office suite, the renovation of the existing board room and main conference room, provisions for a new VP office, several executive offices and open cubicle areas. 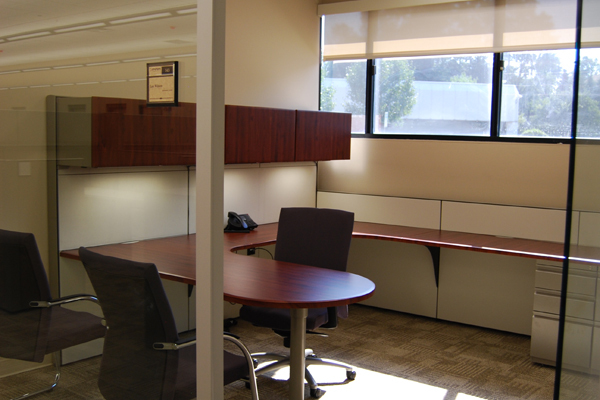 A new conference room, new training room, new break room were also added, as well as support functions including copy/ mailroom area, secure file room, open file areas and new toilet rooms. 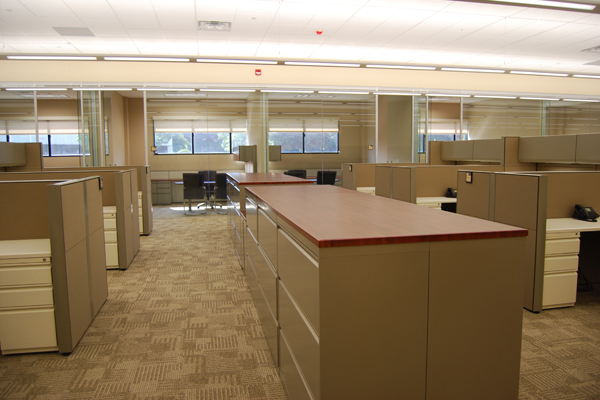 New interior finishes, furniture, lighting and HVAC equipment was specified to support the renovated area. 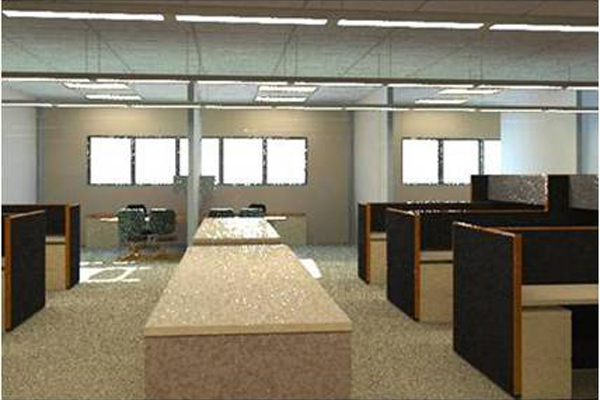 To accurately visualize the renovations and facilitate the client’s decision-making process, EI Associates designed the entire project utilizing AutoCAD REVIT, a form of 3-D BIM software.